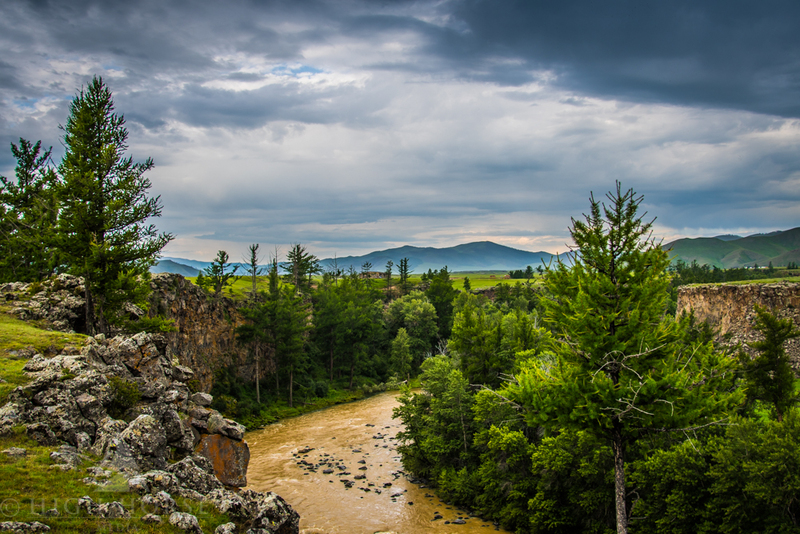 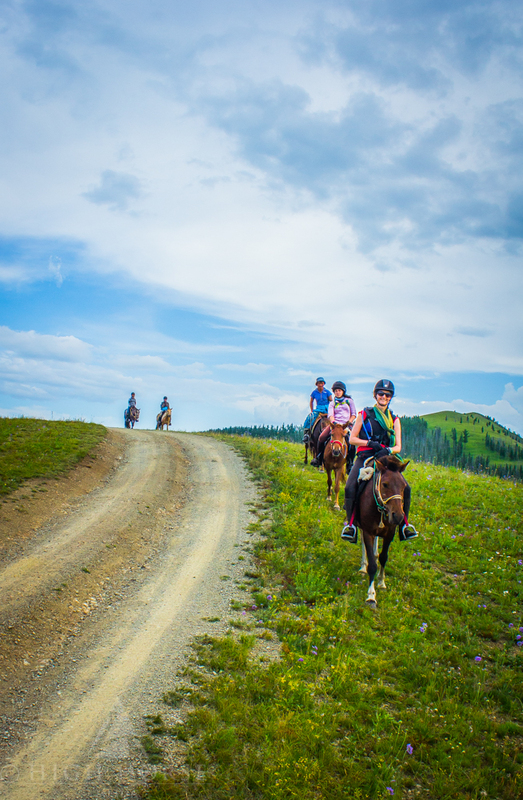 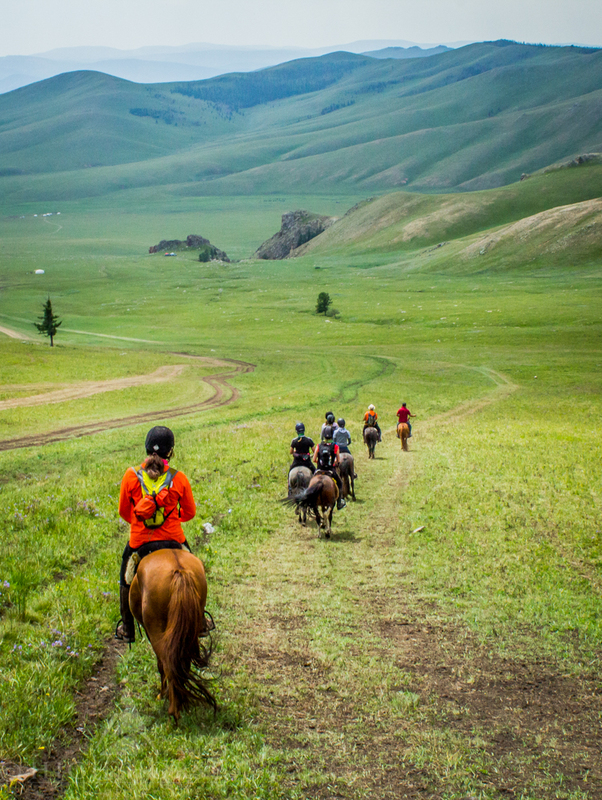 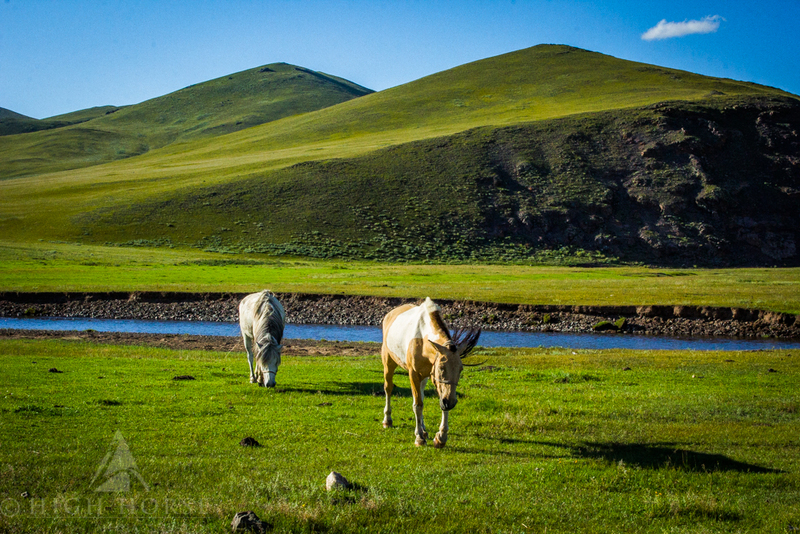 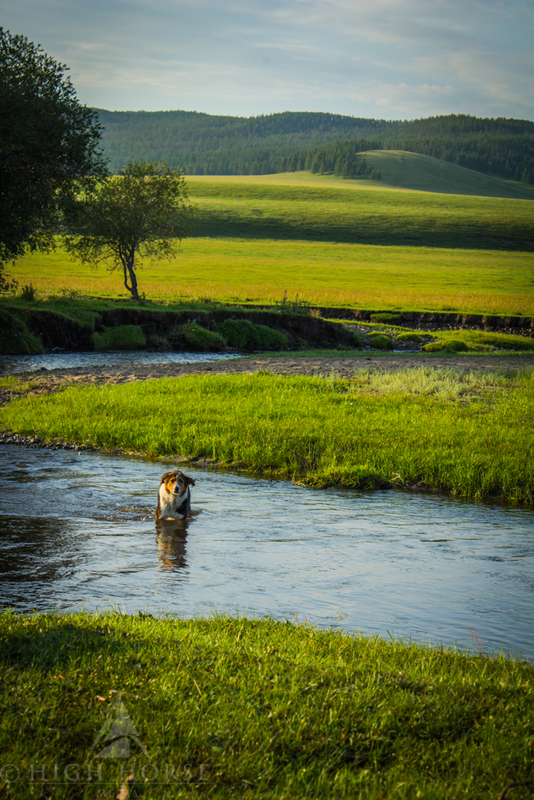 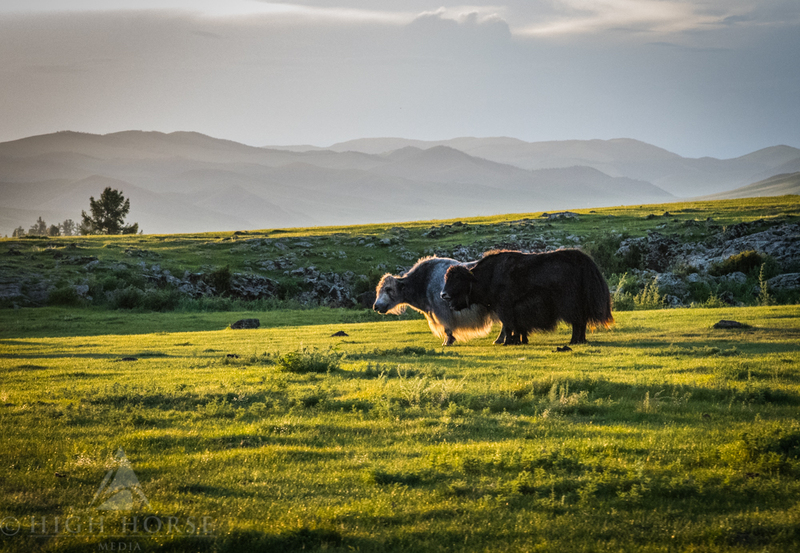 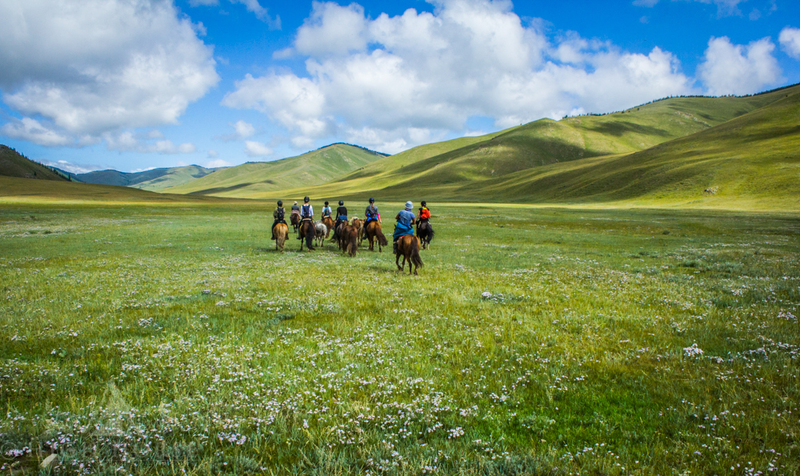 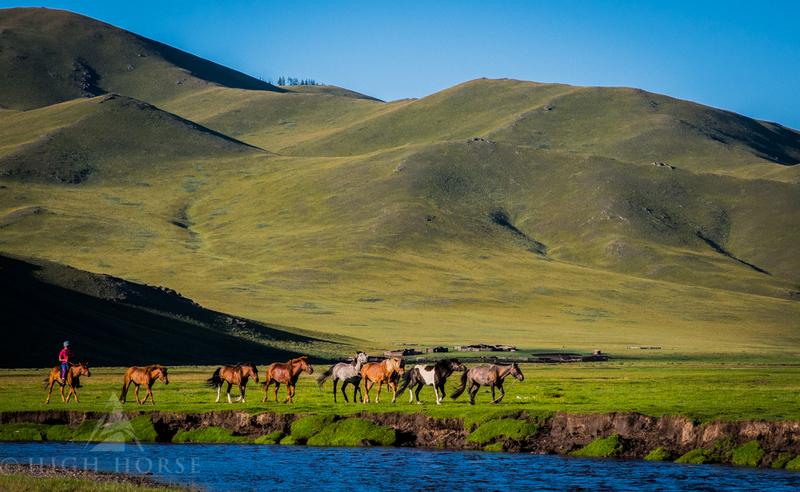 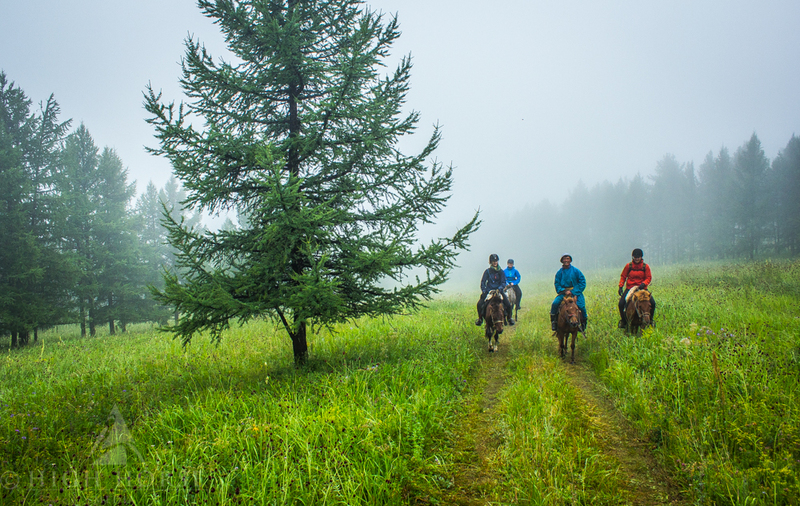 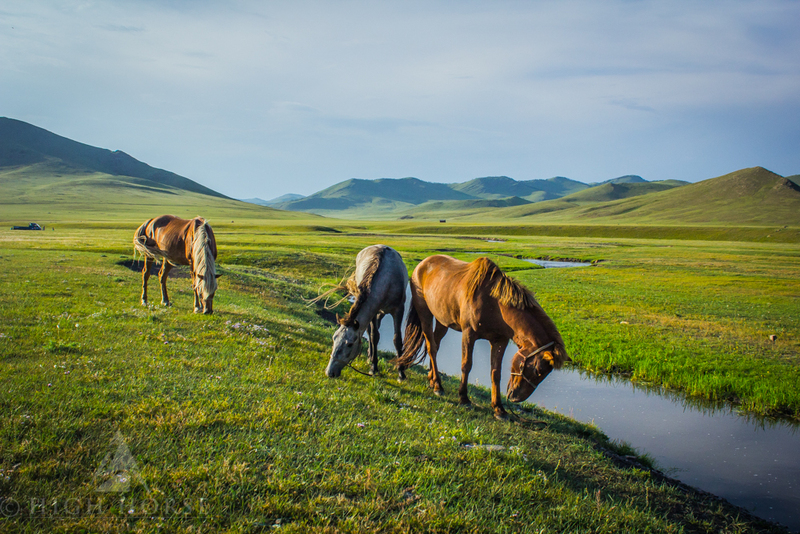 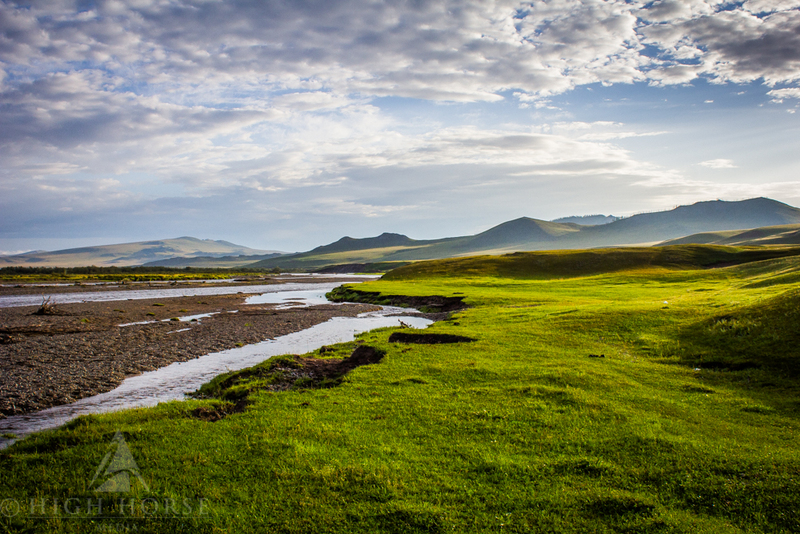 This wonderful riding adventure is organised by Morindoo Tours, by the same team who run the Adventurist's Mongol Derby, the world's longest endurance horse race. 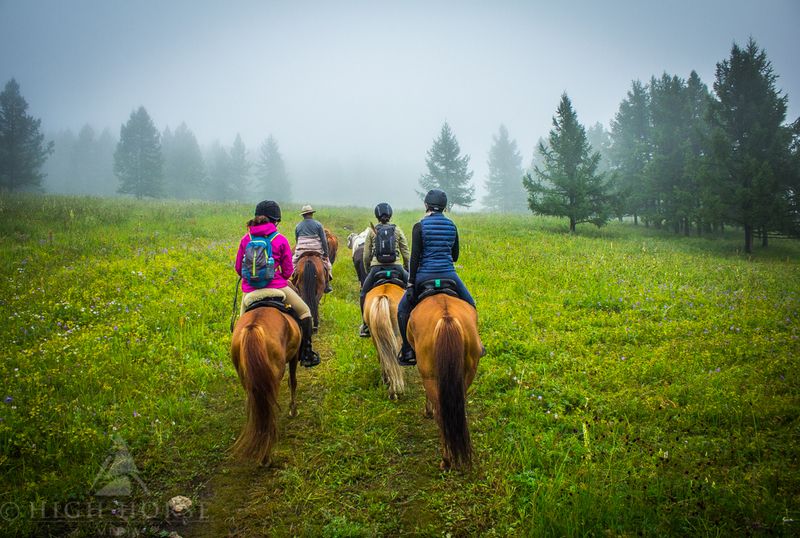 It was recently conceived as an ingenious way of providing logistical support towards the race operations, as well as providing an equestrian experience any experienced rider would never forget. 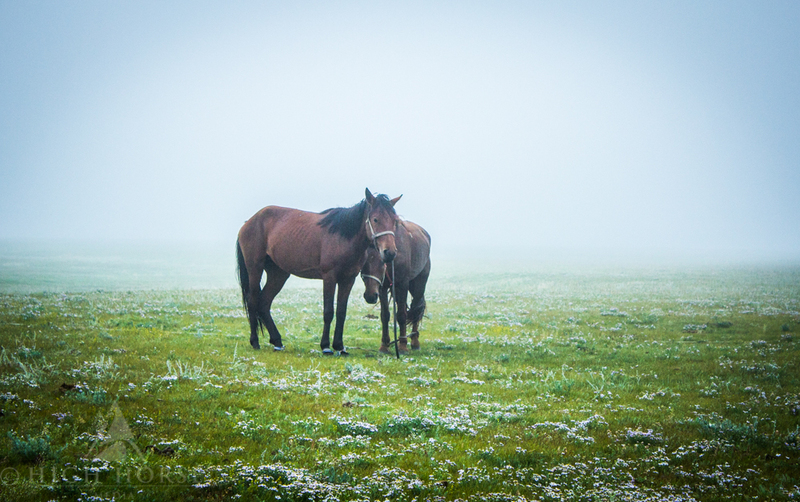 Due to the race route changing annually, it was found there was a lack of available horses fit enough to race in proximity of the 27 designated derby stations. 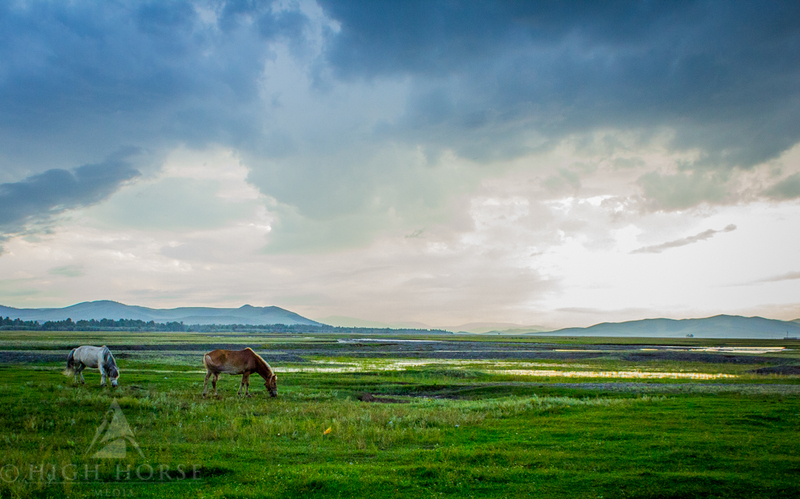 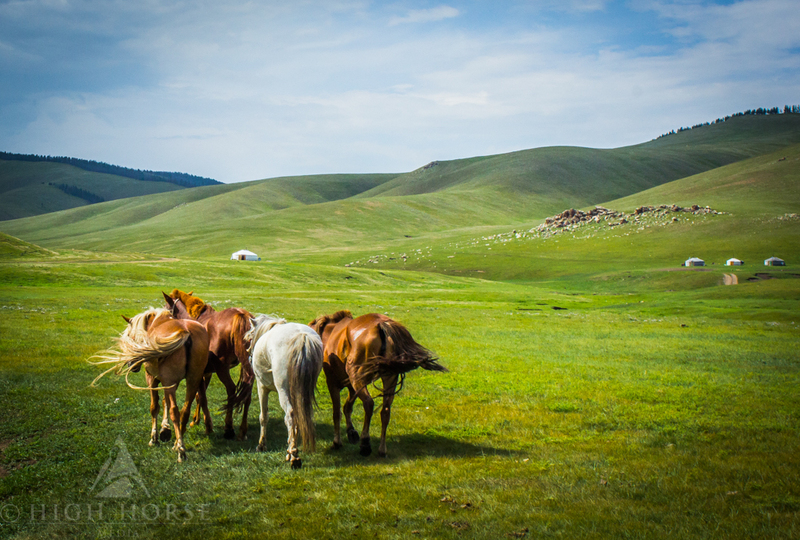 As a result, horses required relocating to certain areas from other parts of Mongolia. 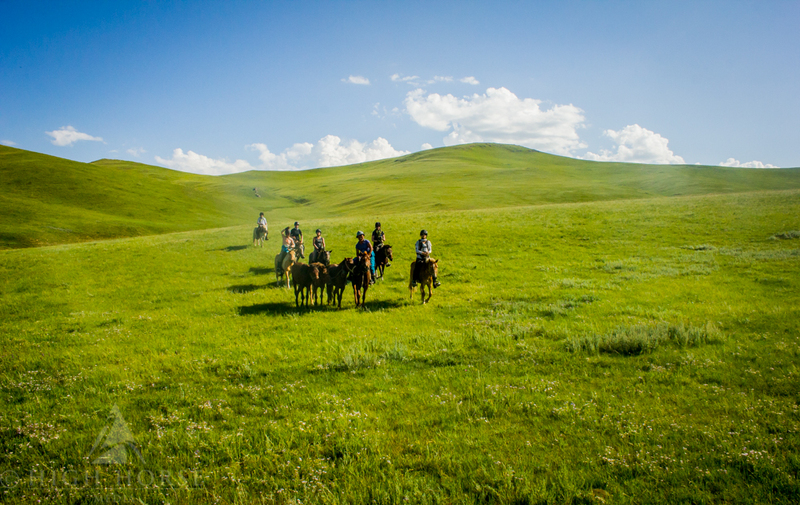 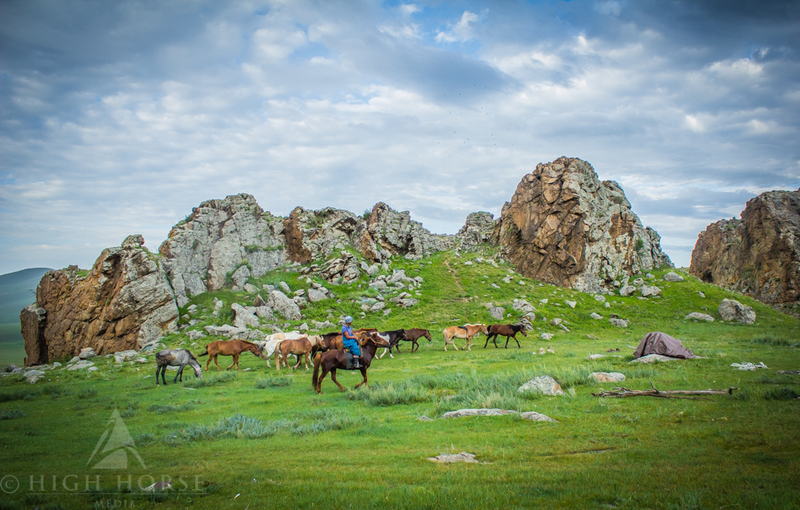 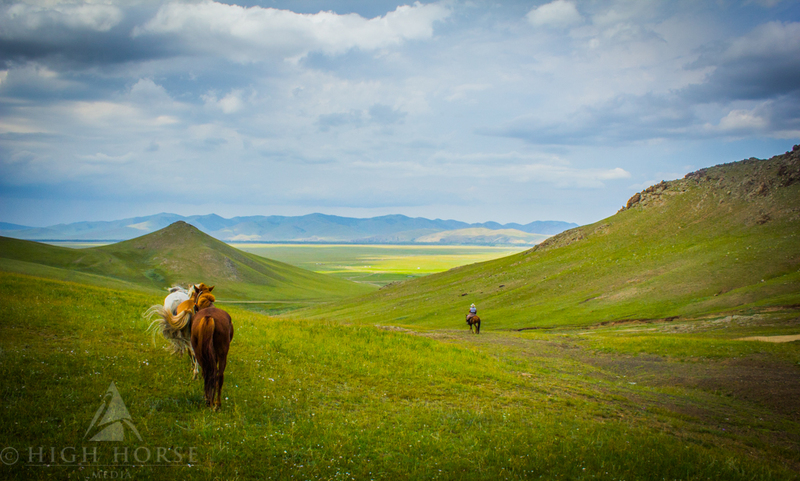 The delivery ride offered the opportunity of riding and herding these sturdy horses across the breathtaking steppe to one such station, helping to contribute towards running of a unique charity adventure. 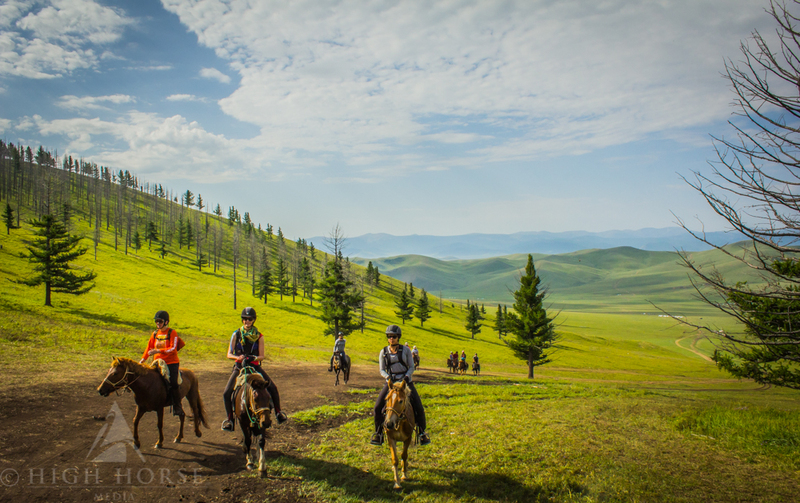 In 2016, the delivery ride covered 40km of riding a day, over 7 days, winding through the beautiful Okhorn Valley. 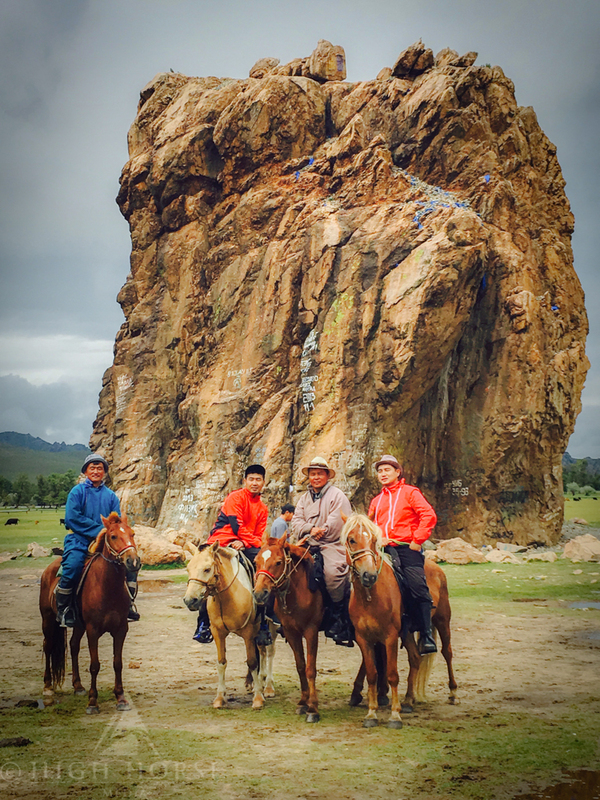 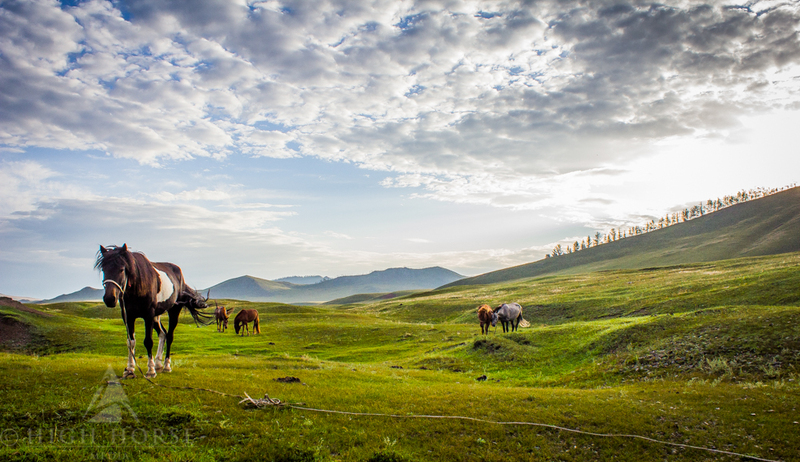 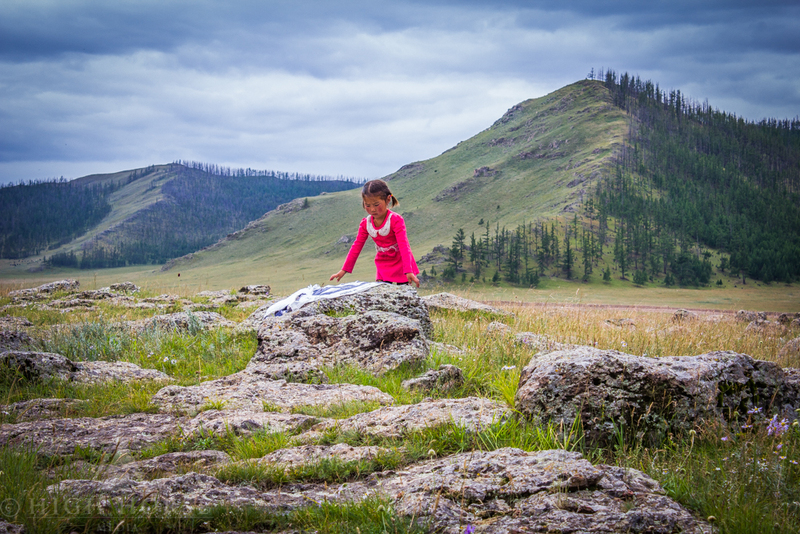 The group camped out under the stars in beautiful riverside locations and were guided by the wonderful hospitality of Mongolian herdsmen. 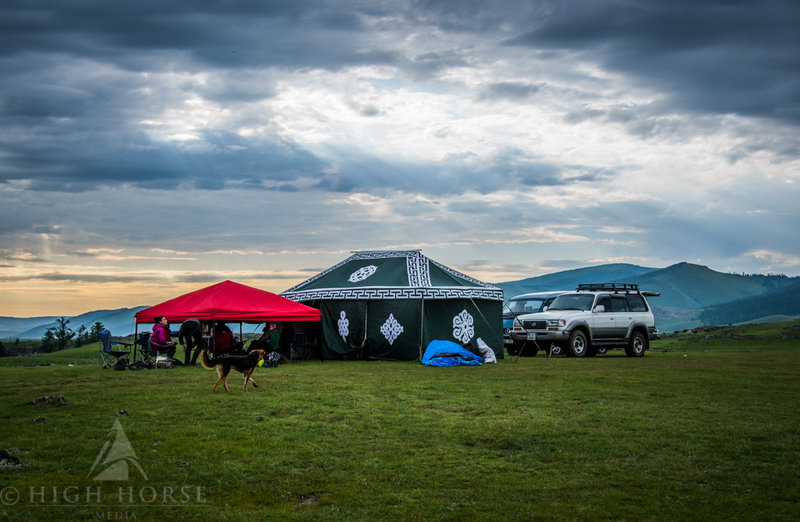 A fantastic Morindoo support crew helped to transport gear and set up camp. 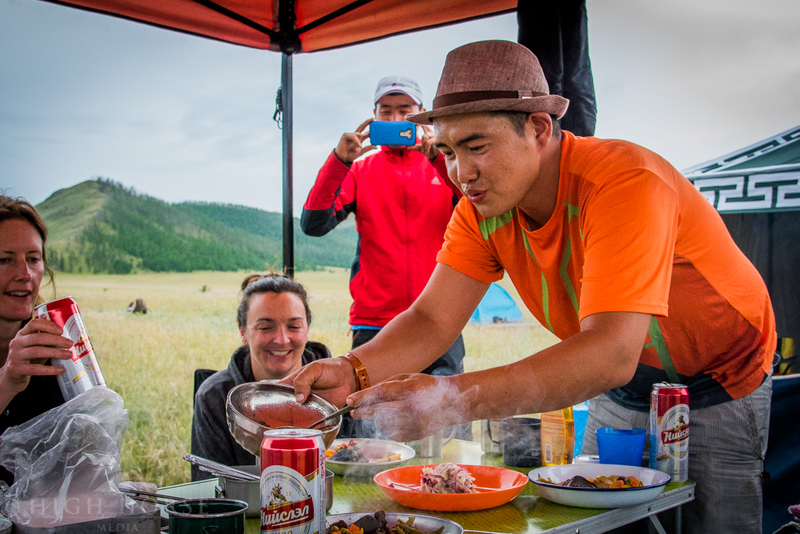 In addition the riders were privileged to have the services of the former private chef to the Mongolian Prime Minister, who created wonderful dishes which were devoured after a long day in the saddle. 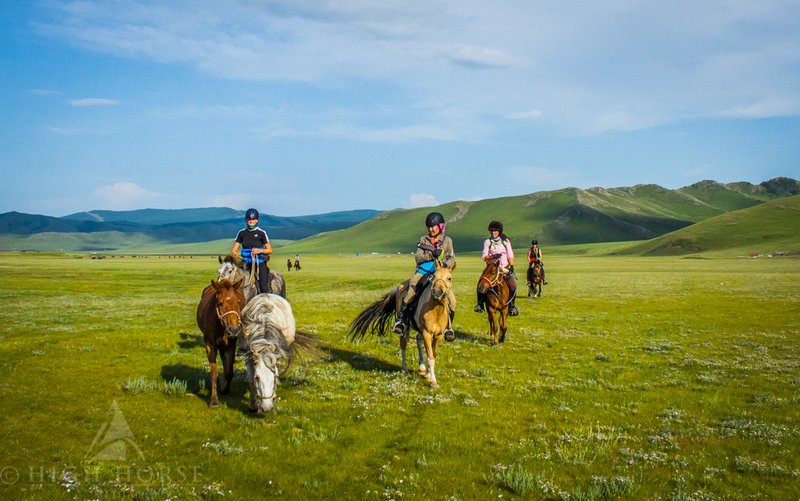 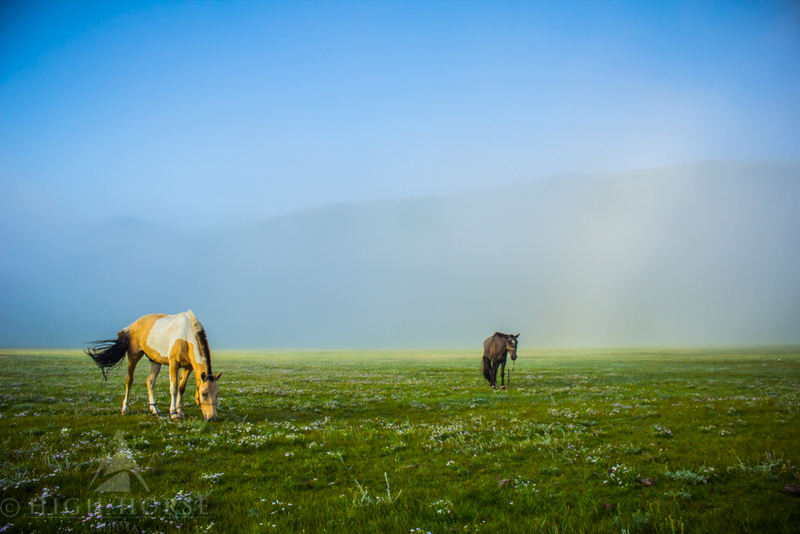 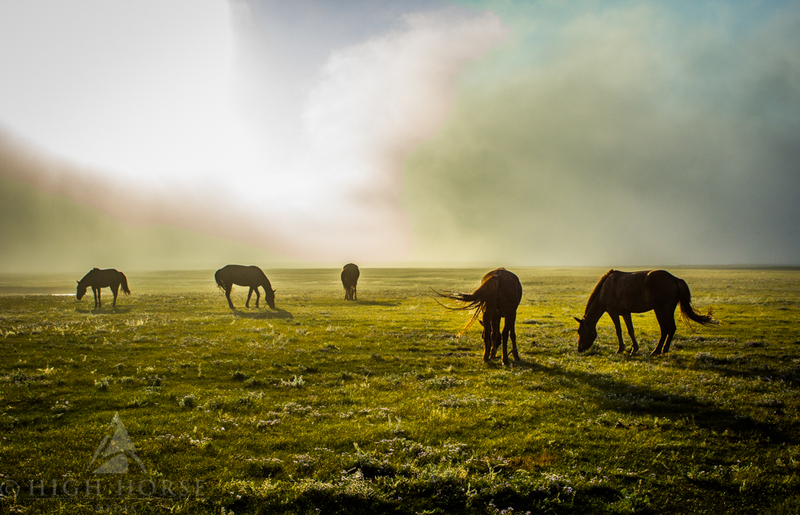 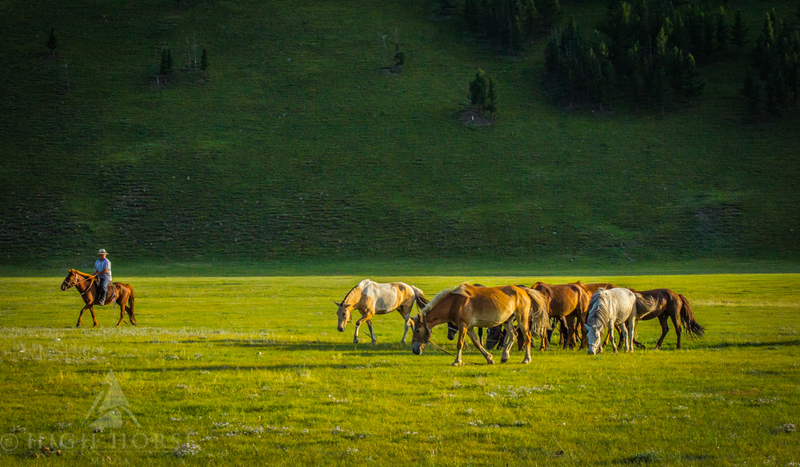 Once the delivery riders reached station 17, they handed their horses over to be vetted, prior to race selection by the imminent arrival of the Mongol Derby competitors. 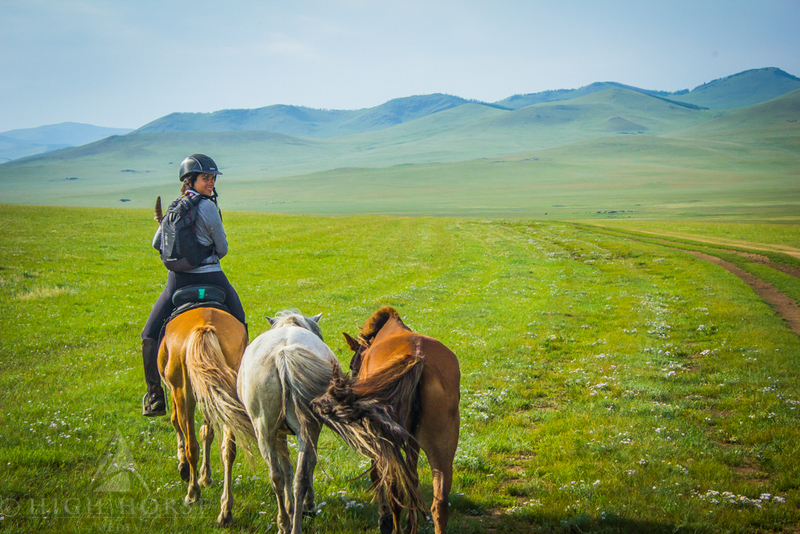 The race leaders were expected to reach the station a day after the ride finished, so there was ample time for the horses to rest before potential selection. 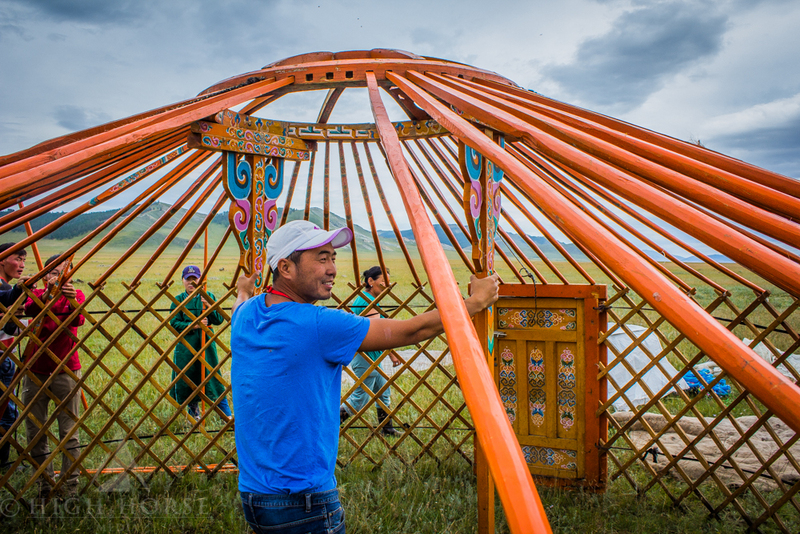 After some rest and relaxation , the group helped to build one of the gers with the local herder family assigned to the station. 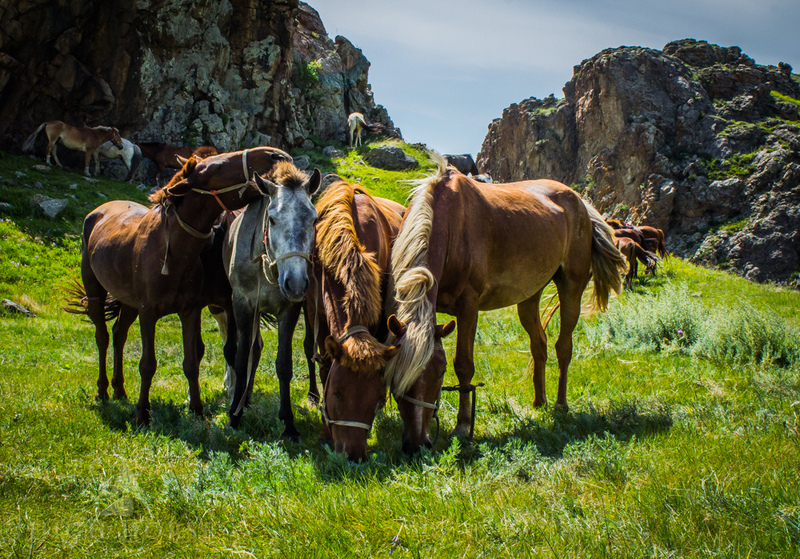 They then had the satisfaction to watch the competitors pass through and select the horses they had herded 300km across the steppe. 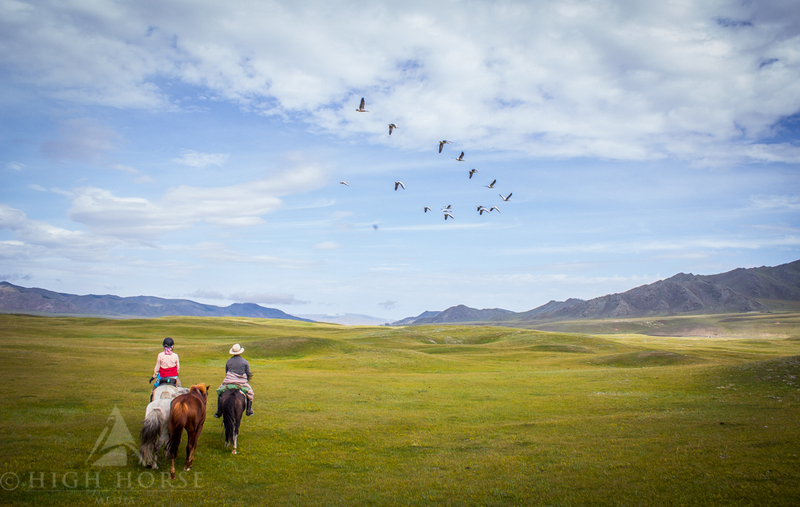 I had the pleasure of documenting this wonderful adventure; both on and off the horse throughout the week, so do please have a browse through the gallery.